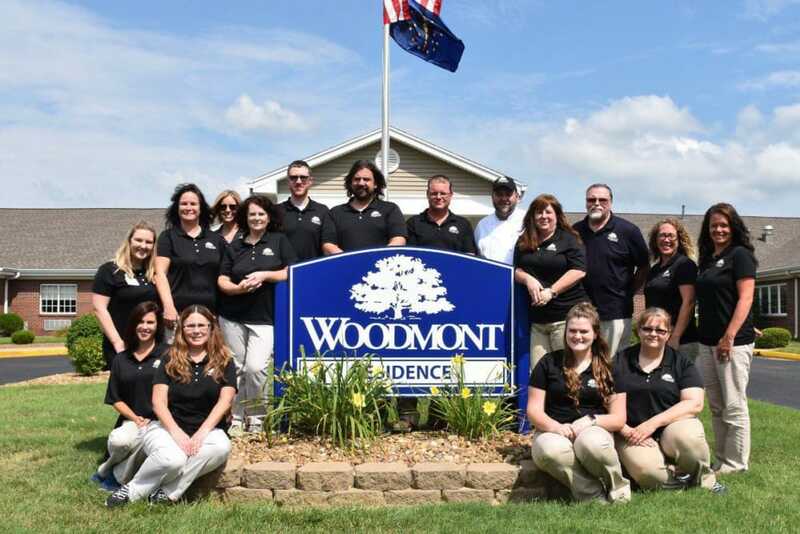 Woodmont Health Campus is situated in the quaint town of Boonville, IN, surrounded by picnic-worthy parks and peaceful backdrops perfect for enjoying life’s simple pleasures. Inside our campus, you’ll be greeted by cozy interiors, friendly faces, and the familiar, delicious smell of home cooking. 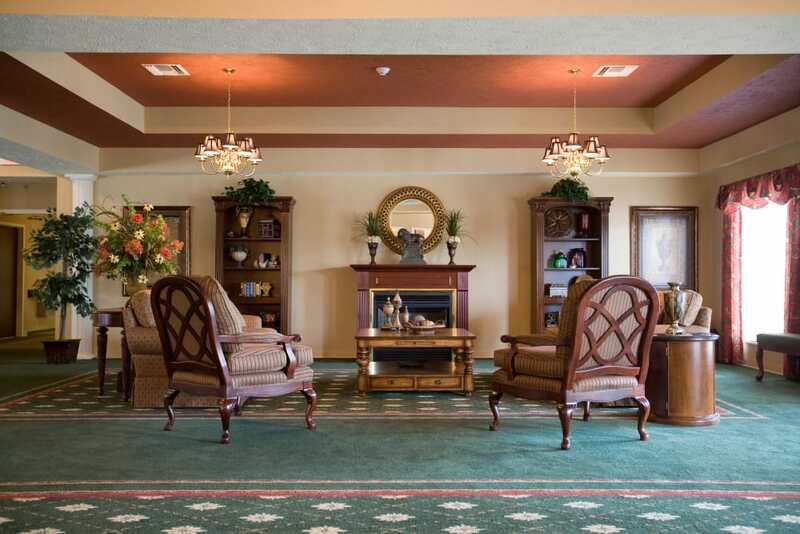 We strive to create an atmosphere that feels like home, so no matter the level of assistance you receive, whether it’s Assisted Living, Skilled Nursing, Memory Care or even Short-Term Care, you feel both comfortable and cared for. 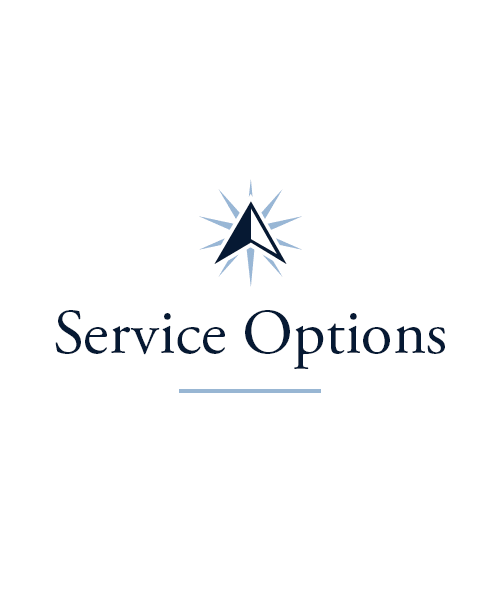 You can count on us to exceed your expectations, and you don’t even have to ask. 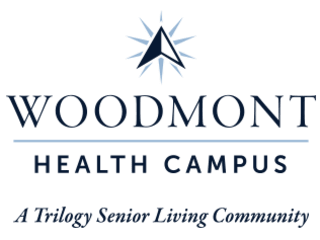 The ultimate goal of all Trilogy Senior Living Communities is to provide the best health care in the Midwest, and Woodmont Health Campus is no exception. We hire the very best team members who each have a passion for service. As an Assisted Living resident, we support you in your daily routine, but we’re always mindful of your privacy and your unique needs. 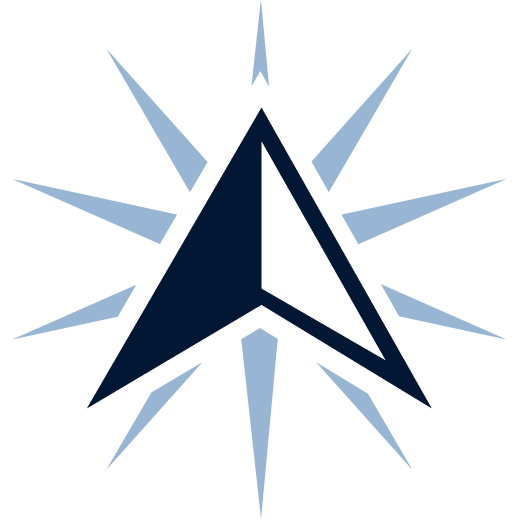 In our Skilled Nursing and Memory Care neighborhoods, your dignity comes first, and your best interests drive the exceptional clinical care we’re honored to deliver. 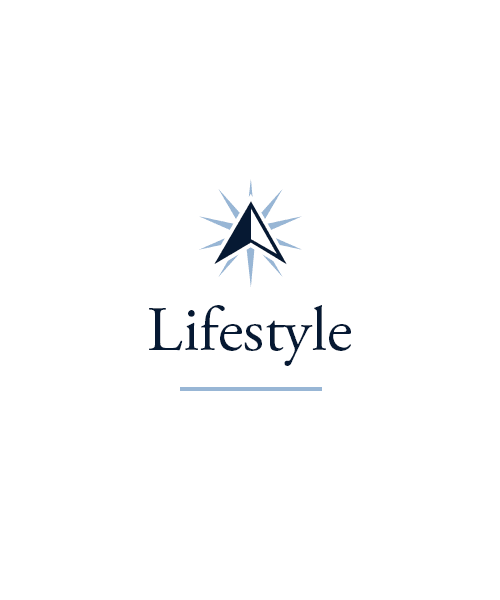 When you call our community home, we will strive to provide you with nothing but the best, guaranteed. If you’re a caregiver and find yourself in need of a break, our Adult Day and Respite services at Woodmont Health Campus will be a welcome resource. Even if their stay with us is only for a few hours or a few days, the seniors we support for a short period of time still have access to all of our community’s perks, including the delicious food and fun activities. We also offer Rehabilitation services for seniors in our therapy gym. Our experienced therapists can deliver a wide range of therapies to help you recover from an injury, illness, or hospital stay. 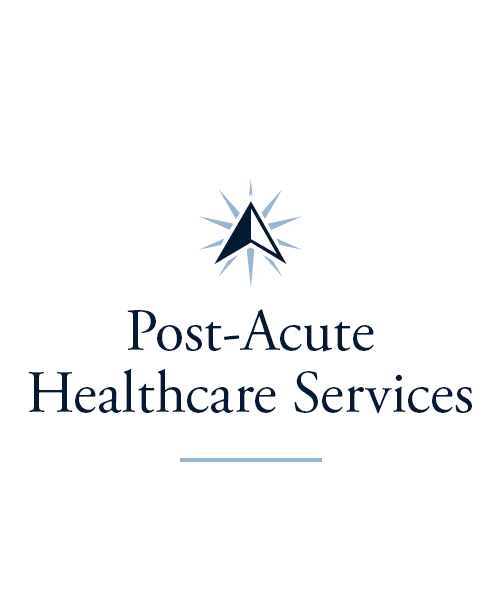 And if emergency services are ever needed, St. Vincent Warrick Hospital is right nearby. There’s a saying that states we enjoy life to the fullest when we have three things: someone or something to care about, something to look forward to and a way to contribute. Our dedicated Life Enrichment team makes every effort to provide opportunities in all three areas. A host of occasions for socialization crowd the Woodmont Health Campus calendar. 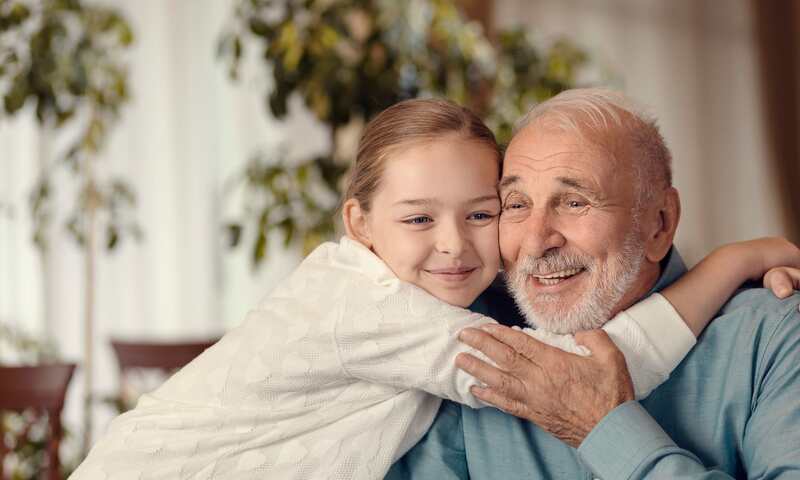 Our Generations program connects our residents with children in our community so fun and laughter can be shared across the age gap. Happy Hour get-togethers every Friday are a fun time with neighbors and friends. 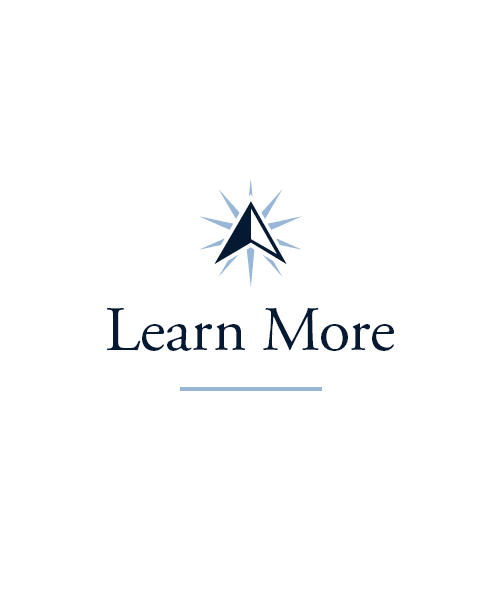 Our Lifelong Learning offerings each week provide the chance to investigate new topics, including science, art, and history. All of these programs, and so many more, help to make life at our campus interesting, engaging, and above all, inspiring. Meals served restaurant-style in our elegant dining room offer the perfect setting to establish and nurture new friendships. Our creative chefs at Woodmont Health Campus put their passion into every dish, and to creating a dining atmosphere that is as fun as it is delicious. Each quarter, they delight us with a different Themed Dinner. The theme could revolve around a foreign culture, complete with decorations to match, or a famous Broadway show. During regular Chef’s Circle meetings, residents are encouraged to share their favorite recipes and offer menu suggestions. And these programs are just the beginning. However you dine at our campus, even if you choose to have your meal delivered to your suite, you’ll find that your spirit is nourished, as well as your body. 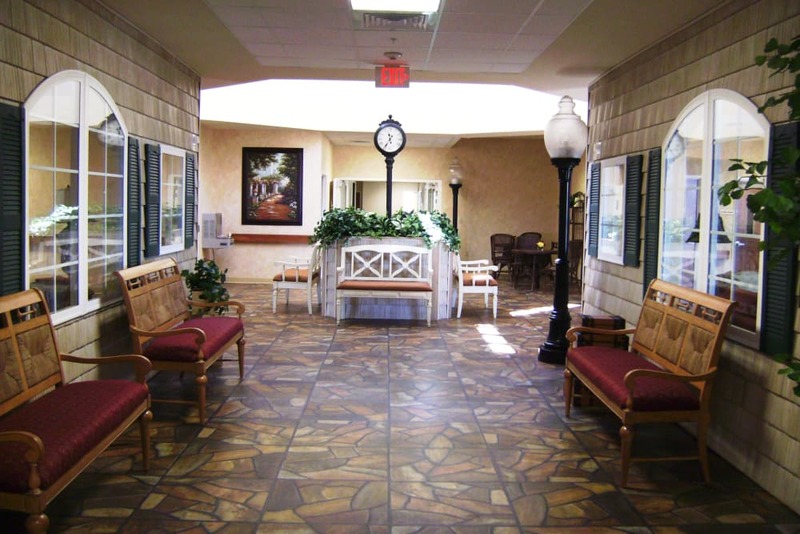 Schedule your tour of Woodmont Health Campus today, and ask us about our Trilogy Guarantee!